Yuresh Naidoo is a Rhinologist and Endoscopic Skull Base. He is a graduate of the University of Sydney where he was awarded the Dean’s Scholarship and University Medal. 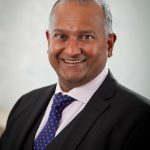 A/Prof Naidoo has a particular interest in skull base surgery, recalcitrant rhinosinusitis, frontal sinus surgery and functional rhinoplasty. 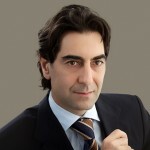 He has a PhD in sinus surgery, and has published several book chapters and scientific papers in rhinology and skull base surgery. He is a regularly invited speaker at national and international conferences. 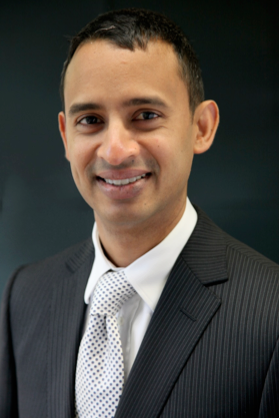 A/Prof Naidoo is affiliated with the University of Sydney and Macquarie University and is currently the Head of Department at North Shore Private Hospital. 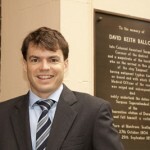 He is the Vice-President of the NSW branch of the Australian Society of Otolaryngology Head and Neck Surgery. 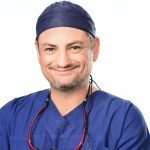 Dr James Earnshaw received his medical degree from the University of Queensland in 2000. He then trained in various Bris..